Project Clean IT Turntable Stylus Brush - inc Post and Packaging. 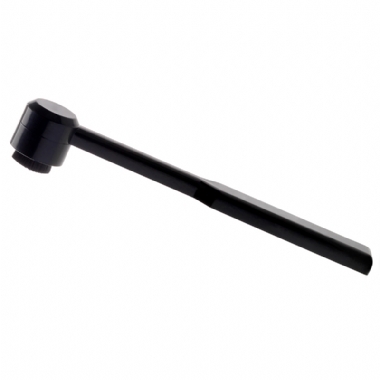 The Clean-IT is a Carbon Fibre Stylus Brush that is a simple but effective device that can help prolong the life of your precious cartridge and vinyl records. By using this brush, you can remove most dirt and deposits from the stylus tip by carefully brushing from back to front, which stops the cartridge mis-reading the groove of the record wall, causing a sub-par performance. Continual cartridge and record maintenance is key to good audio performance.